“Anne of Green Gables,” by L. M. Montgomery, is an enduring story of innocence, joy, and the true meaning of love that has delighted and inspired readers for over a century. Now this heartwarming story of the irrepressible Anne Shirley is impressively adapted to the stage and has inspired a musical score that will knock your socks off! 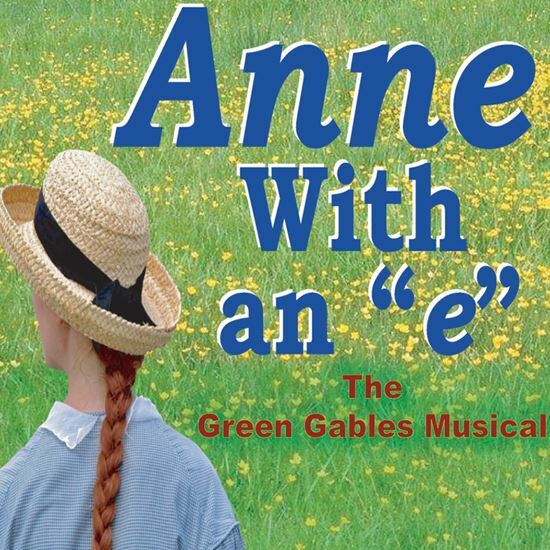 The story begins as Anne arrives at Green Gables and follows her through mishaps and adventures, through Matthew’s death and her reconciliation with Gilbert, and finally to her determination to stay at Green Gables and help Marilla while pursuing her education. There are 20 songs including “Breath of Air!” “Bosom Friends” “The Lady of Shallot” “The Perfect Man,” and “Bend in the Road.” This charming, faithful adaptation appeals to those of every generation. Full evening.